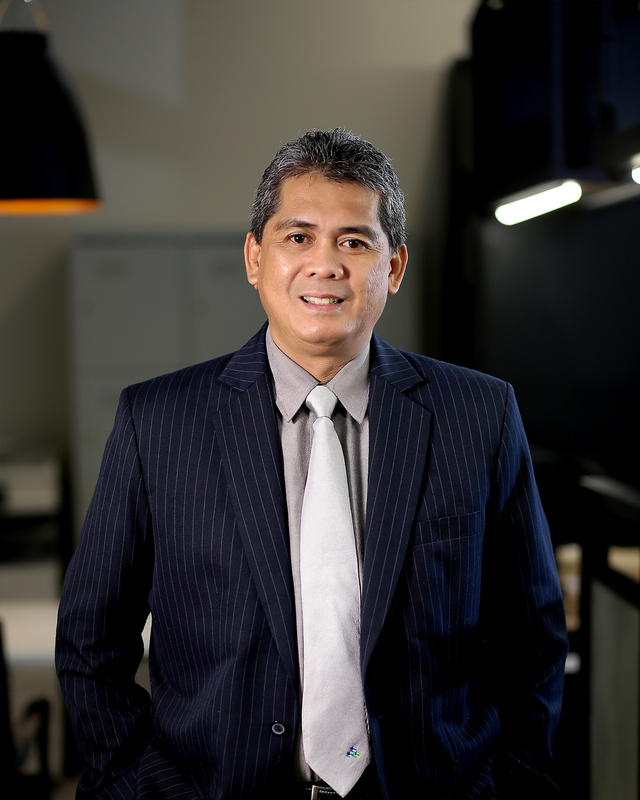 A rank and file personnel, En Mohd Rinaldi climbed the consulting ladder to lead the Valuation and Property Consultancy Department comprising Retail Banking and Corporate Valuation Teams. In charge of all valuation work within Firdaus & Associates Property Professionals, En Mohd Rinaldi has more than 20 years’ experience in all fields of property valuation. Prior to his appointment, En Mohd Rinaldi was with CH Williams and Knight Frank.